You might have noticed that when you send a photo or video on WhatsApp, its size and quality is reduced a bit. 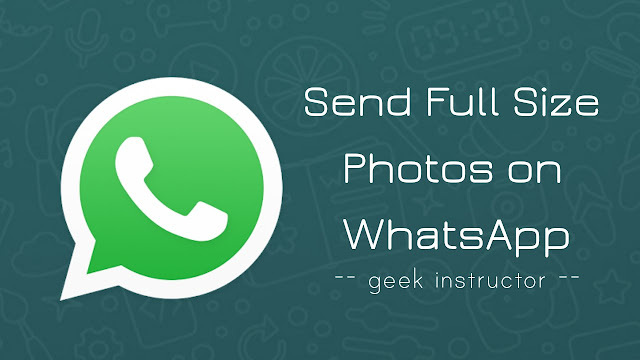 WhatsApp will automatically compress the photos before uploading them to their servers. This makes sharing faster even on low internet connection. Though there isn't much difference between original and compressed photo until you zoom in. 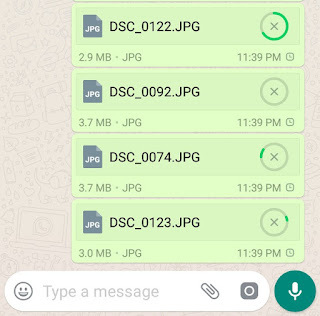 Apart from media files, WhatsApp also lets you share documents up to 100 MB in size. 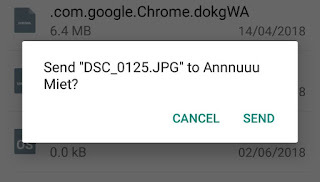 Hopefully, it doesn't apply any compression while sharing documents. First, open a WhatsApp chat where you want to send the full size photo or video. Now tap attach button (paperclip icon) at the bottom of the chat screen. Choose "Documents" from the list. It will bring up all the PDFs, Docs, Zip and other document files on your phone. Now click "Browse other docs" option and select the photo or video you want to send. You can also select multiple photos at once. Finally, tap the send button. That's it. It may take some time to upload the photos depending on their size. As already mentioned, you can attach up to 100 MB of file. The recipient will receive the original size photos without any compression. 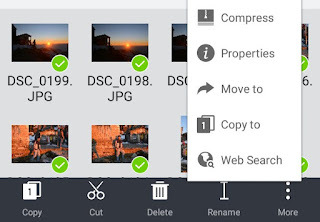 First, open ES File Explorer app and select all photos you want to archive. Tap "More" button (three-dots) at the bottom of the screen. Now click "Compress" option and rename the file. 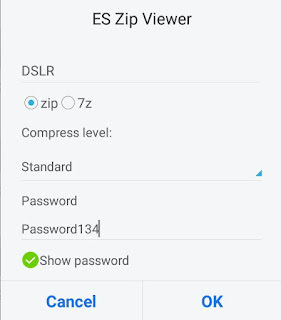 You can add a password if you want to make a password-protected zip file. After this, tap "OK" button. 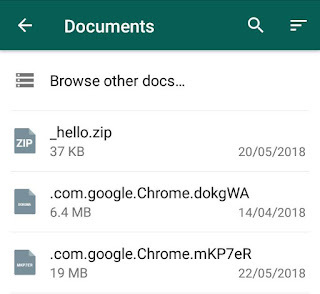 Now select the ZIP file you have created and share it on WhatsApp. 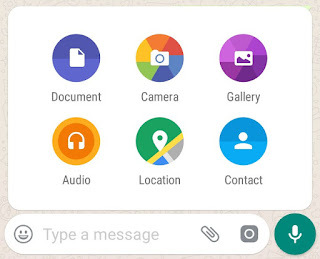 You can also attach it through "Documents" option in a WhatsApp chat. There are a number of free cloud storage services available like Google Drive and Dropbox where you can store your files online and share them with other people. Google Drive provides 15 GB of free cloud storage. 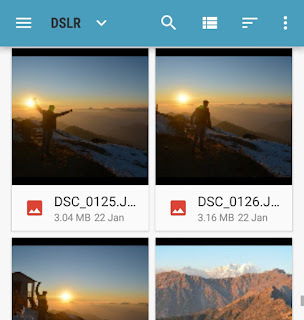 If you want to send the original size photos or videos to someone, simply upload them on Google Drive or any other cloud storage service you like and share the public download link on WhatsApp. As simple as it sounds! This method is optional and rarely used when you want to send very large files. So these are few methods you can use to send photos and videos on WhatsApp without reducing their size and quality. If you want to ask something about this tutorial, feel free to share it in the comment section.